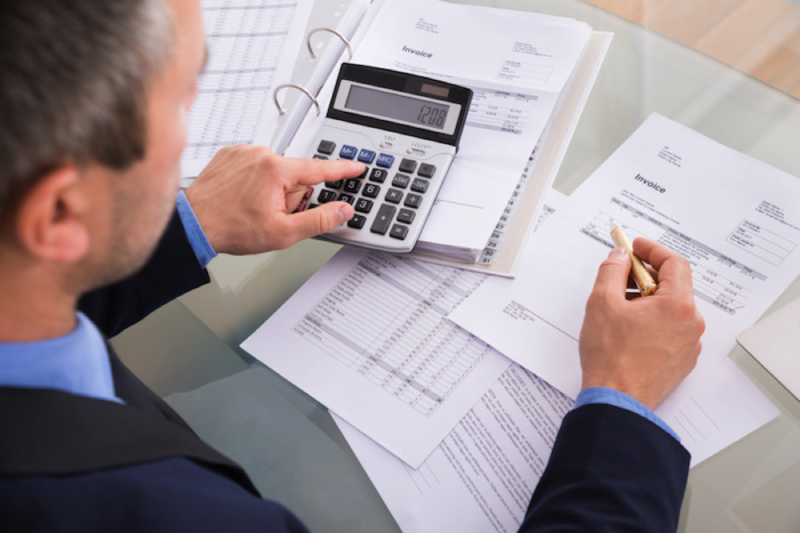 A CPA is tasked with monitoring your company’s financial health on a regular basis. CPAs at Motl take a personalized approach to this responsibility. Larger firms like H&R Block tax services may not be able to focus on your business, as they have hundreds of accounts to maintain. The benefit of working with Motl Accounting is that we are a local business like you! We take pride in getting to know our Chicagoland clients on a first name basis. With our more personalized approach to business tax filing, you can be sure that we will look for new ways to save, invest and manage your deductions. When you work with a CPA for your business taxes, you can be rest assured that they will be correctly following every rule guideline for your filing. This is important in case of an IRS audit because any companies that aren’t reporting their earnings and expenditures accurately are levied with large penalties. Don’t wait for the IRS to catch your mistakes, let a professional Motl CPA save you the time and money by making sure your taxes are correctly filed the first time around. The CPAs an EA’s at Motl Accounting are subject to frequent check-ins by the state and federal governments to ensure they are operating in an ethical and correct manner. Additionally, CPAs are legally bound to present every tax option to their clients, so they can make well-informed decisions. When it comes to your business’ taxes, you don’t want to second guess yourself, when you can rest easy in the hands of Motl Accounting. While having your tax return audited isn’t exactly ideal, when you have a CPA on your side the process is much easier. The CPAs and EA’s at Motl Accounting work closely with the IRS and tax attorneys to ensure each of our clients has the proper documentation and representation when an audit happens. We can serve as your middleman in dealing with the IRS so that you can focus on managing your business. Our CPAs and EA’s keep all your information organized throughout the year and can submit an appeal to the IRS if necessary. CPAs know the items your business can deduct like the backs of their hands. While you might have forgotten about an off-site client meeting or small business purchase, your Motl CPA will be on top of it for you. These deductions add up quickly. At Motl Accounting we like to ask our clients the necessary questions about their operation to help us get their business the largest amount of savings possible. When you don’t take advantage of these deductions, you are leaving money on the table. It is worth working closely with a professional that knows the ins and outs of filings to ensure you don’t overlook important deductions. Choosing to work with a CPA is an easy decision, but deciding which CPA can be a little trickier. We can’t guarantee the quality of other CPA services, but we can guarantee that our Motl team takes pride in understanding your business as our own. We work hard to help your business succeed financially, and we are always available at our East Dundee location, online or via phone to chat about your account if you have questions. Want to learn about filing business taxes with our expert team? Check out more information on this topic and give us a call today!